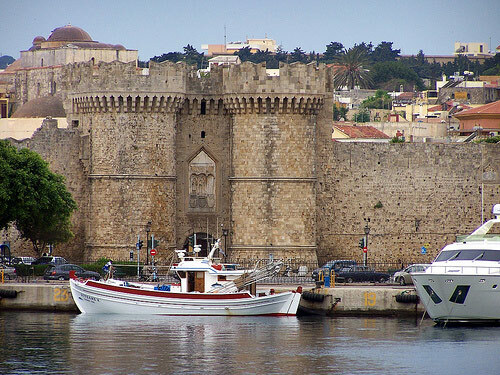 Don’t miss the three windmills near to St Nicolas Fort, the New Market, the Public Administration buildings, the entrance of the Mandraki harbour with some very impressive monumental buildings built by the Italians and of course don’t miss the two deer - where it is believed that the Colossus once stood - and the underwater Aquarium. 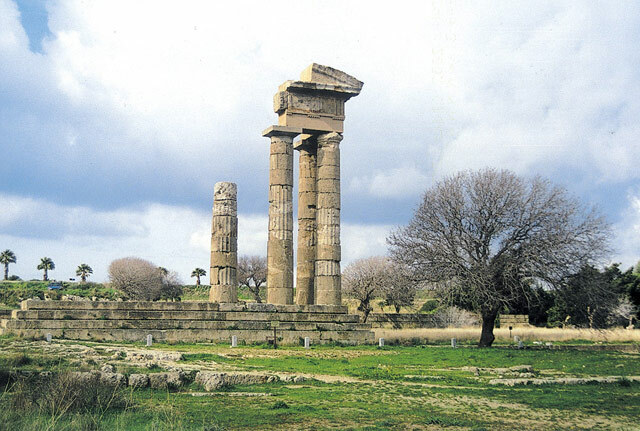 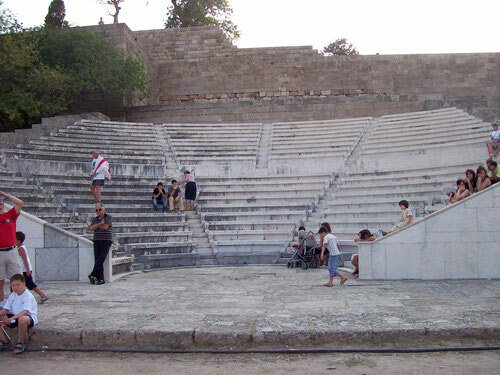 Continuing on to Monte Smith, you can enjoy exceptional picturesque views of the city and the seashore, visit the ruins of the Temple of Apollo, the impressive open-air ancient Stadium and the Amphitheatre. 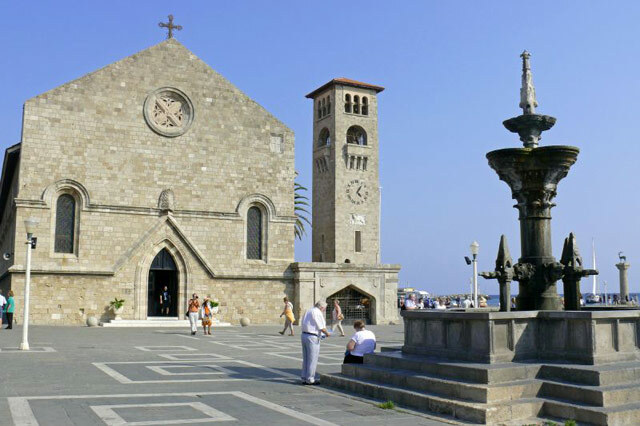 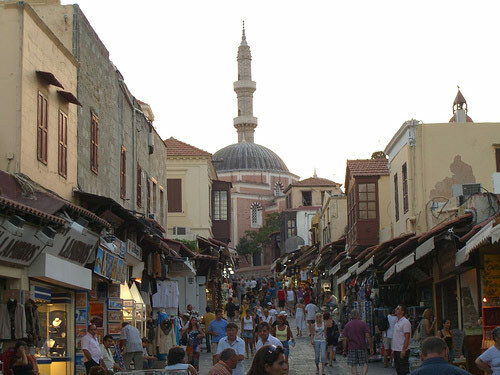 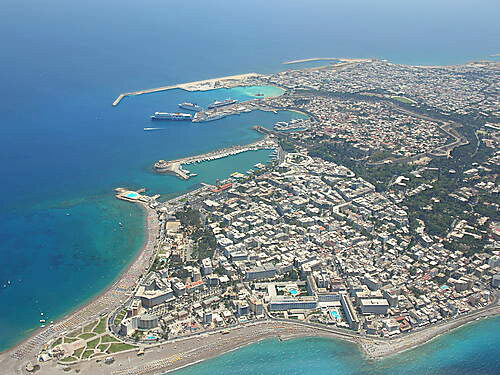 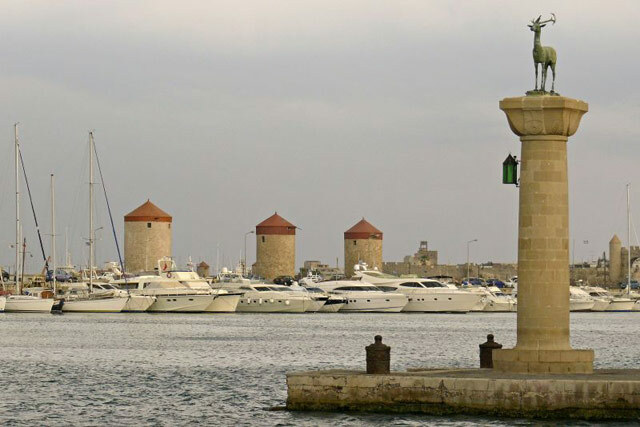 The tour arrives at one of the many gates of the famous medieval city of Rhodes, or better known as the Old Town, characterized by UNESCO as a monument of world cultural heritage. 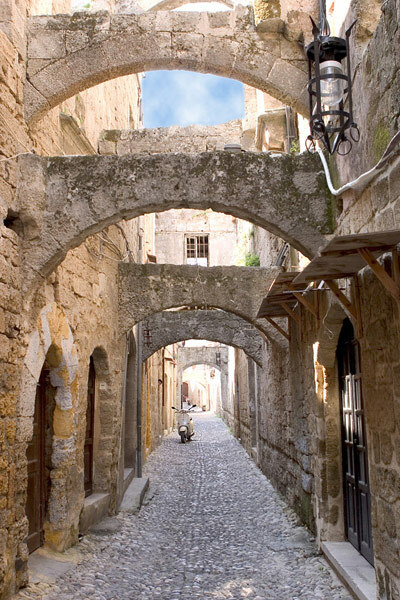 It offers a unique experience to visitors with its ability to blend the past and present day. 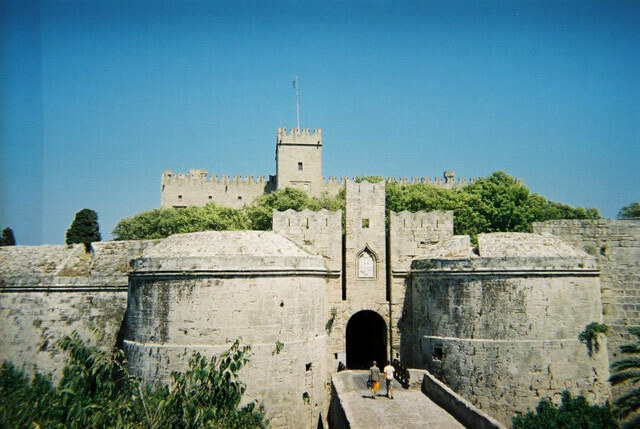 Walk the paved alleyways, next to gigantic walls, under gateways and colonnades, through squares with fountains and obscure courtyards, through the street of the Knights of St. John and the Archaeological museum to the impressive Palace of the Grand Master. 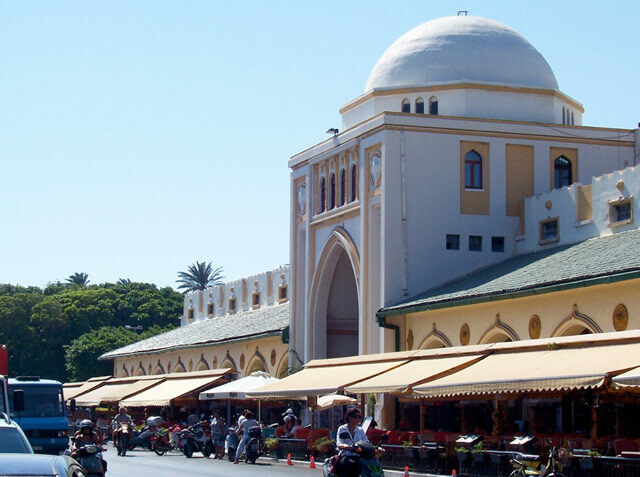 At the same time, you will be amazed by the variety of small shops selling everything from handmade jewellery, fine quality leather, handcrafted ceramics and carpets, to wooden handicrafts, and casual clothing.